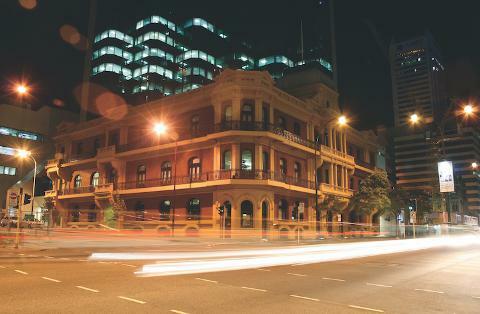 Meet your guide at the Perth Town Hall to explore the city and Northbridge precincts, uncovering it's criminal underbelly as the sun starts to set. 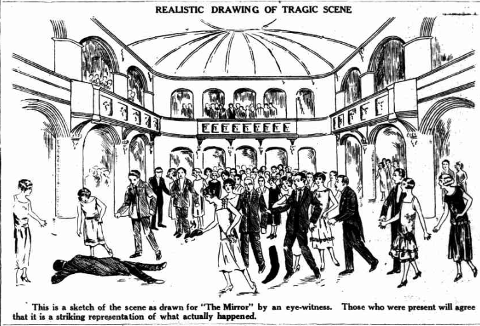 Prepare to be shocked by some of the terrible events of our past. 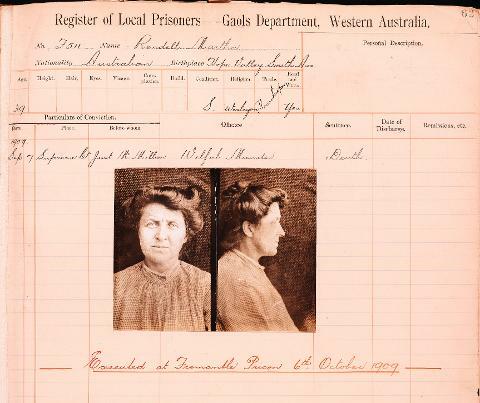 Executions during colonial times, more recent murders and awful deeds in central Perth – even a murder at Government House. 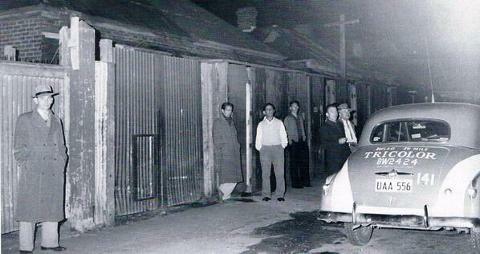 Corporate crime in the 1980s, gangland murders, houses of ill-­repute, gambling and opium dens in Northbridge. 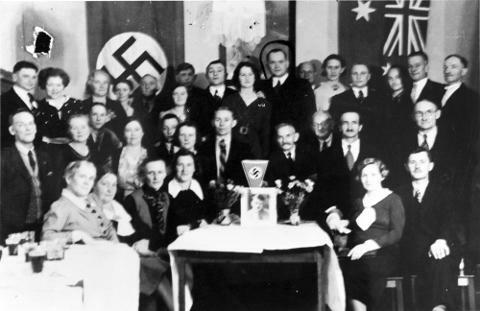 We even come across the activities of Nazis and Communists in Perth during the 1930s and 1940s. 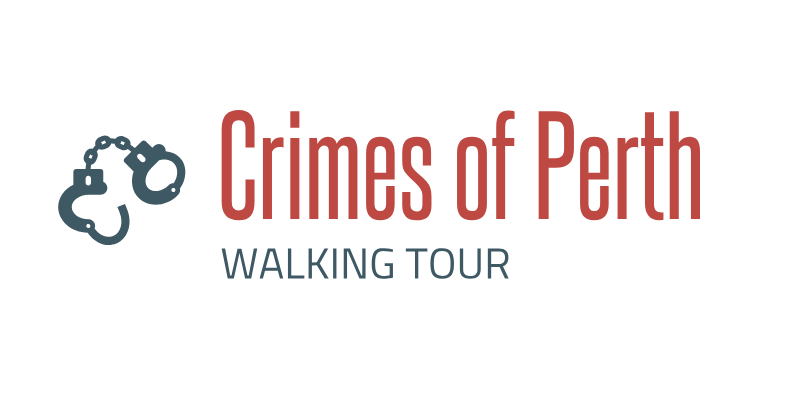 If you have a fascination for dark history, then this tour is for you. 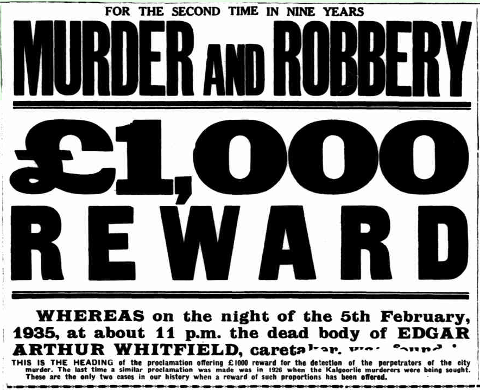 The tour lasts approximately 2 hrs and covers some sensitive topics including the murder of children, execution of young boys, assassination of indigenous leaders, and even a graphic Kebab shop murder. We have dug deep to uncover untold stories that will disturb you. Includes a drink at a Northbridge pub at the end of the tour.